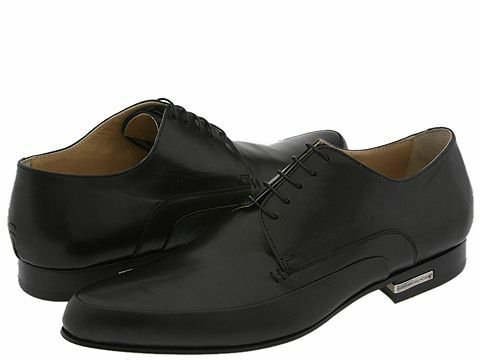 Polish off your business attire with these charming oxfords from Alessandro Dell Acqua. Smooth leather upper. Leather footbed. Hardware accent on heel. Leather sole. Made in Italy.